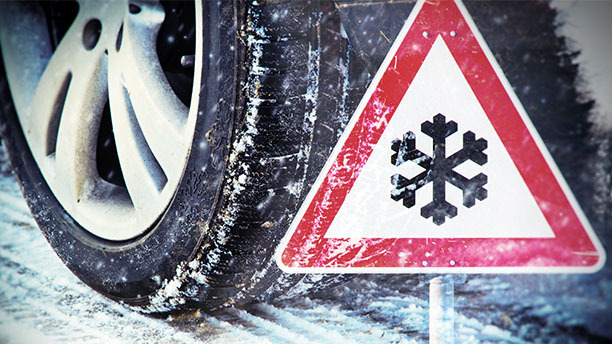 Our car tyres need to provide a maximum amount of safety and reliability - not only in winter when we face challenging weather conditions. Yet, snow and icy roads may concern drivers the most. 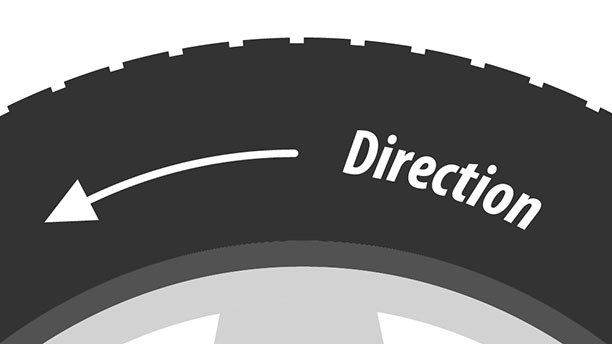 That is why Barum has assembled useful information on winter tyres. Furthermore, tyre safety is of importance. 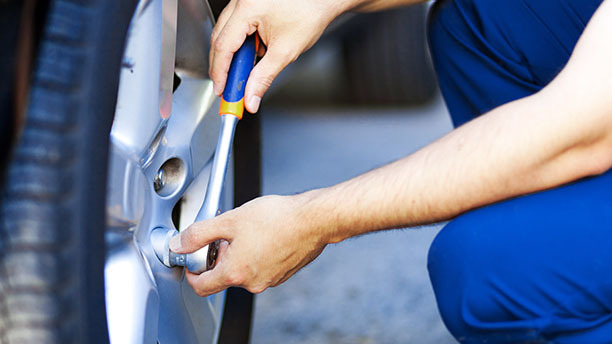 Luckily, you don’t always need an expert to make sure your tires are in a good condition. With our tips and tricks, it can easily be checked on by yourself. Winter tyres are mandatory in Germany. This is subject to certain conditions. Our guide will explain what these are.